Picked up a few Puncheons this year. 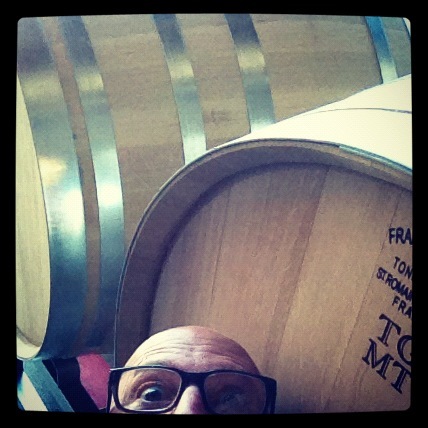 500 liter barrels from Cadus, Seguin Moreau, and Francois Frere. 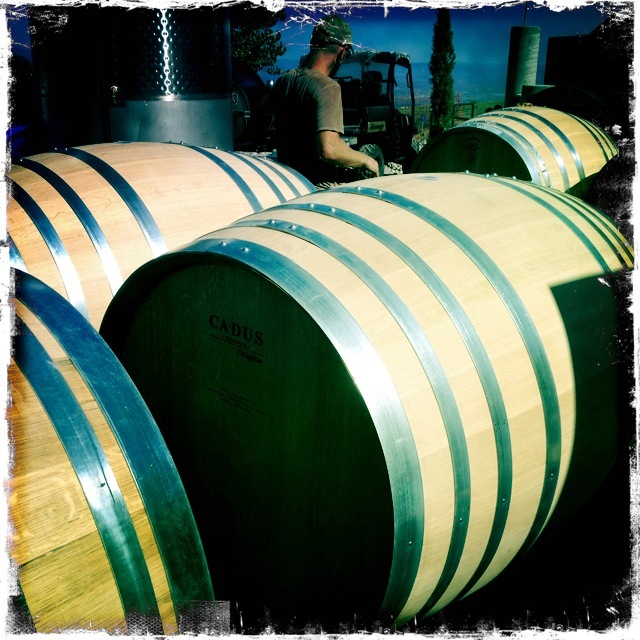 Depending on how they impact the wines, I may consider transitioning to these from Barriques over time. 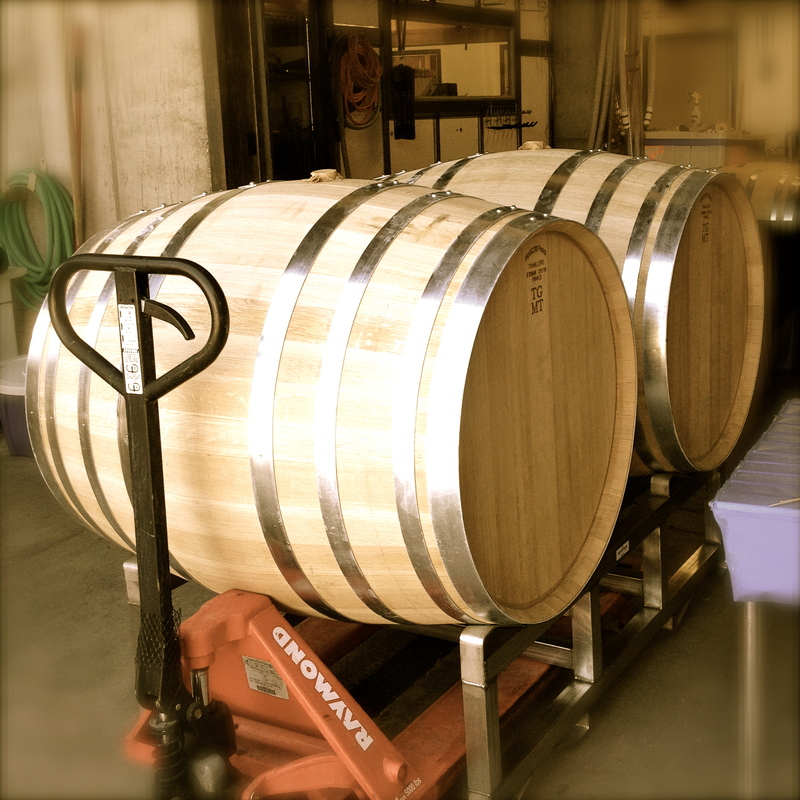 A bit more cumbersome to navigate because they’re more than twice the capacity of a Barrique. But in our compact space, they make more storage sense. And they’re lovely. Should see the Seguin Moreau Casks late November. Again, better use of space. And the casks will provide more integration for the blends. The goal is minimum 16 to 18 months in wood, 4 to 6 months in bottle before release.